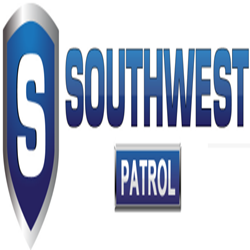 Southwest Patrol is highly sought after in Security Guard and Security Patrol Services for over 20 year now. Our Security Company services all CA. including Los Angeles county, Orange County, San Diego, San Bernardino. 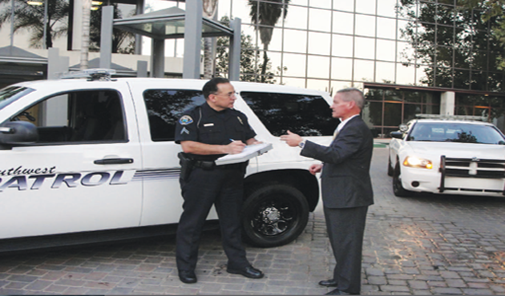 We offer off duty police security, executive protection, bodyguard services, alarm response and will customize a security plan to meet your security needs. 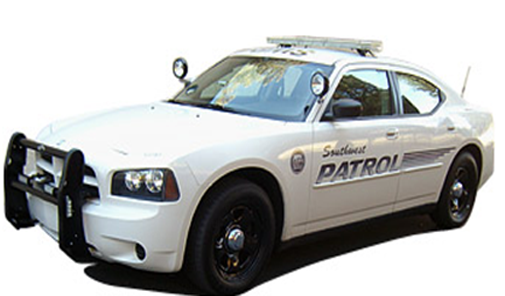 Our patrol security service can be utilized anytime.